Twenty-five years ago, on August 25th, 1991, an unassuming Finnish computer engineer named Linus Torvalds posted a note on an Internet message board. 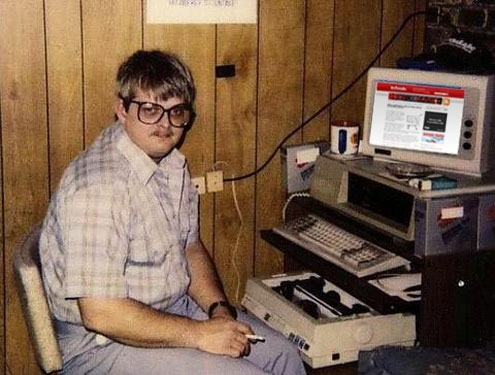 He informed the board that he had released a new free operating system, based on the Unix OS, and which would become known as “Linux.” No one who read that message could have guessed that twenty-five years later Linux would be the most dominant operating system on the Internet. I remember my first introduction to Linux back in 1997, when the OS was barely out of the hobby stage. I had begun working at a web hosting company – before anyone really knew what a web hosting company even was. The founder of the company hired me as the first employee, and he needed me to do a whole host of things for him: customer support, system administration, software development – whatever was necessary. It was the classic start-up: I worked in his basement, helping him build up the company from scratch. At the time he hired me, my employer already had hundreds of clients on a half a dozen servers. However, it was still a shoe-string operation at that point (it would grow in a few years to over a thousand servers hosting hundreds of thousands of sites). When I first started, he introduced me to Linux, and open-source software in general. Before this job I only had experience working on Microsoft platforms. I asked him why he chose Linux over Microsoft Windows, the dominant operating system of the time (Apple was then just ending their dismal Steve Jobs sabbatical). The simple answer, “I can’t afford Windows, and Linux is free.” A sound business decision, to be sure. 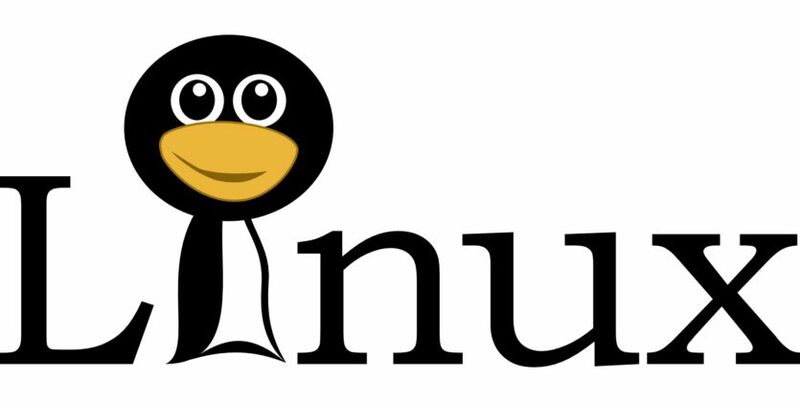 Because of Linux, our customers were able to have a website for only $40/month (very cheap at the time) plus the $35/year to the monopoly Network Solutions for registering their domain. If we had to use Windows, the cost of the licensing as well as the added technical support needed (Linux was much easier to maintain, even then) would have put the cost to the customers in the hundreds of dollars a month range. In other words, not worth it to people who didn’t even know if a website would be a worthwhile thing to have. Because of this, I would argue that had Torvalds not created Linux when he did, there is a good change the Internet revolution would not have occurred as quickly as it did. For if websites required hundreds of dollars each month to maintain, they would only be available to corporations and the rich. But because of Linux, anyone could get a website up and running cheaply and easily – something we take for granted now, but this was revolutionary at the time. Yet while the “professional” class was scoffing, I saw young startups again and again eating their lunch by basing their business on this “unproven” software. Eventually, the scoffers became believers. Linux is now the operating system underlying many of the major websites of today, such as Facebook, Google, and Wikipedia. And its reach is even deeper than just websites: the mobile operating system Android is based on the Linux kernel, so Torvald’s creation is now running on millions of personal devices around the world. 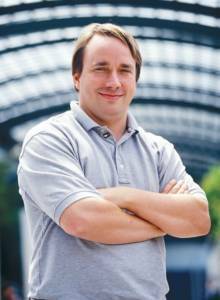 Linux Torvalds – Master of the Internet. The story of Linux is a beautiful one, full of innovation and the power of creativity. There was no controlling authority directing its development; after all, Torvalds had no intention of creating such a behemoth – he just wanted to develop a better operating system in his spare time. Further, Linux has been able to overcome its doubters and enemies simply because it works. The market – in the form of thousands of entrepreneurs like my employer back in the 90s – selected Linux, not because someone told them to, or they were mandated to select it, but because it was the best solution for their needs. In response, other companies such as Microsoft had to adapt to keep up with Linux, not the other way around. Linux is a wonderful innovation that shows the power of human creativity and the free market when left to their own devices. Happy Birthday, Linux! 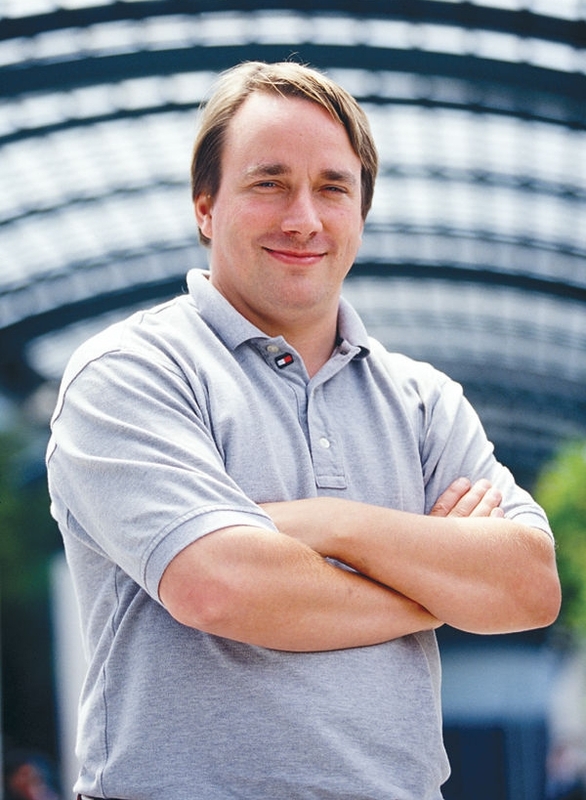 And thank you, Linus Torvalds for having a great hobby.